This is a technique I've been using a lot lately (in projects that I'm not able to show you yet!). 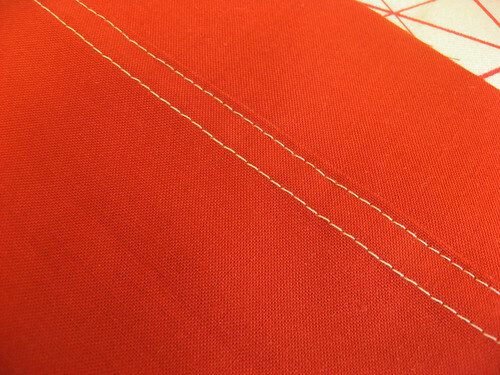 This is the seam that's used when making jeans, and it's incredibly strong. 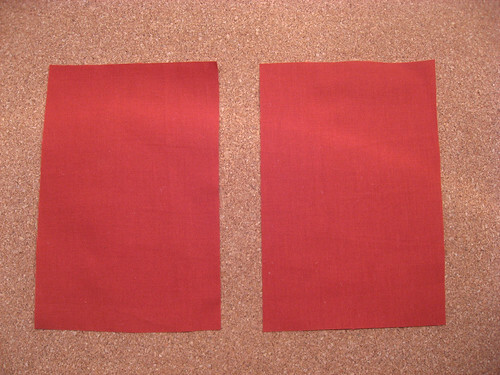 It does require top stitching, but the upside is that it creates a finished look on both sides--no raw edges! 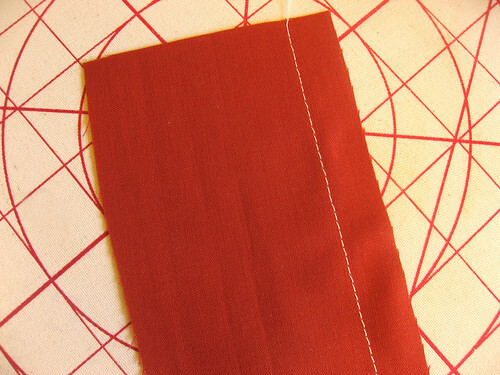 With wrong sides together, stitch the fabric down one side using a 5/8" seam allowance. 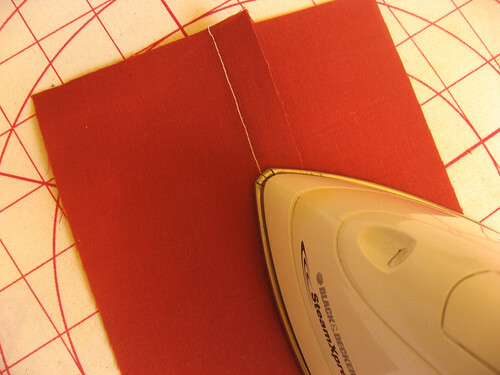 Iron the edges to one side. 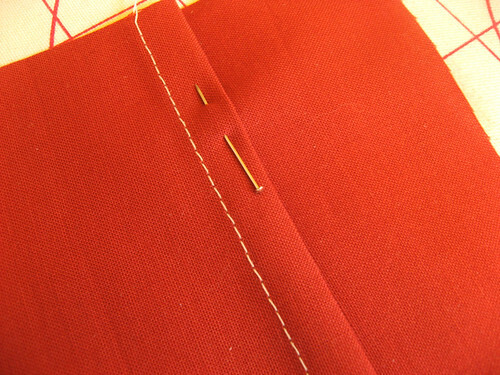 Trim the bottom layer close to the stitching (leaving about 1/8"). 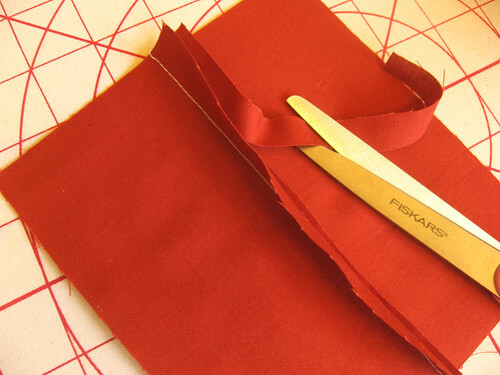 Fold the top layer under, press in place and pin. Sew close to the fold. Amazing, isn't it? Long live the flat-fell!